I’ve never been one to post my mani fails. We all have them but when I started my blog someone said to me to only present my best work, that stuck with me. Over the years though I have come to realize that mani fails are very different than sub par work. Sub par work is usually brought about by lack of time or drive. 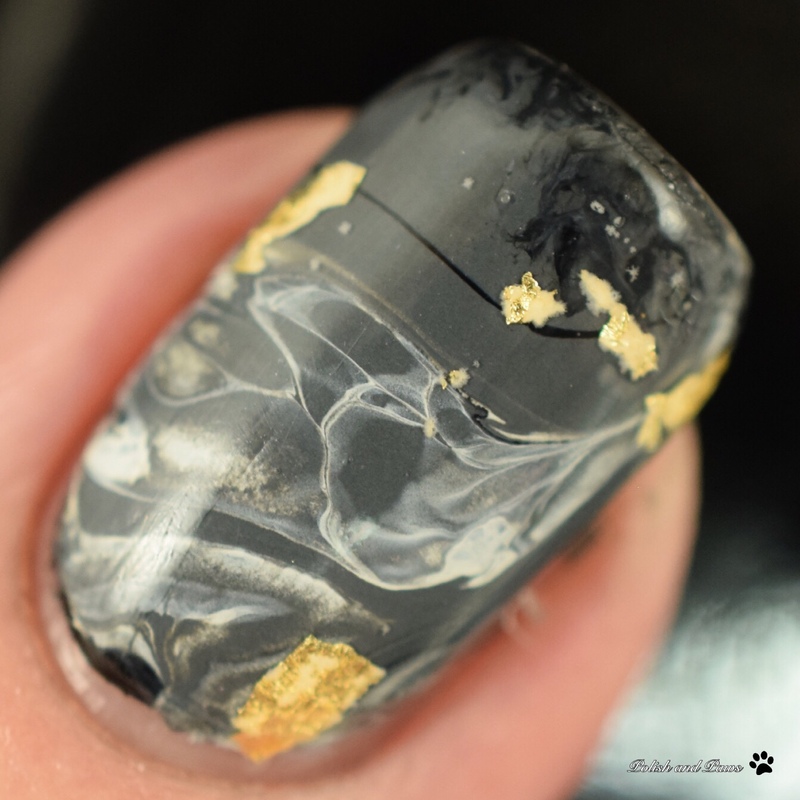 But mani fails aren’t necessarily lacking either of those things. They just show that we are all human. 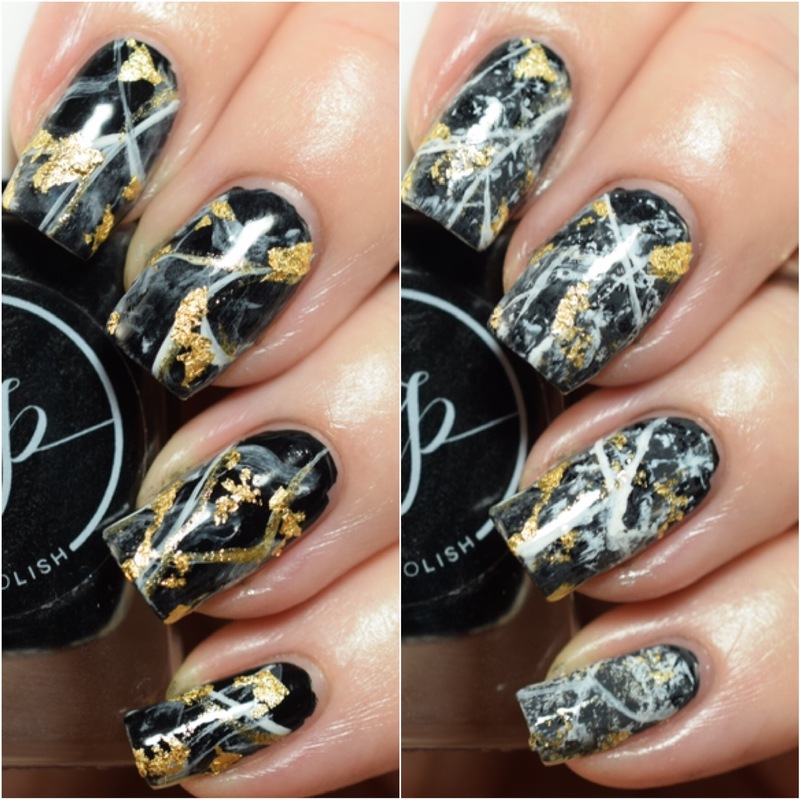 At the beginning of the week I told you all that I used a different technique for each of my marble manis, that was the plan right up until my first 2 versions of this mani. 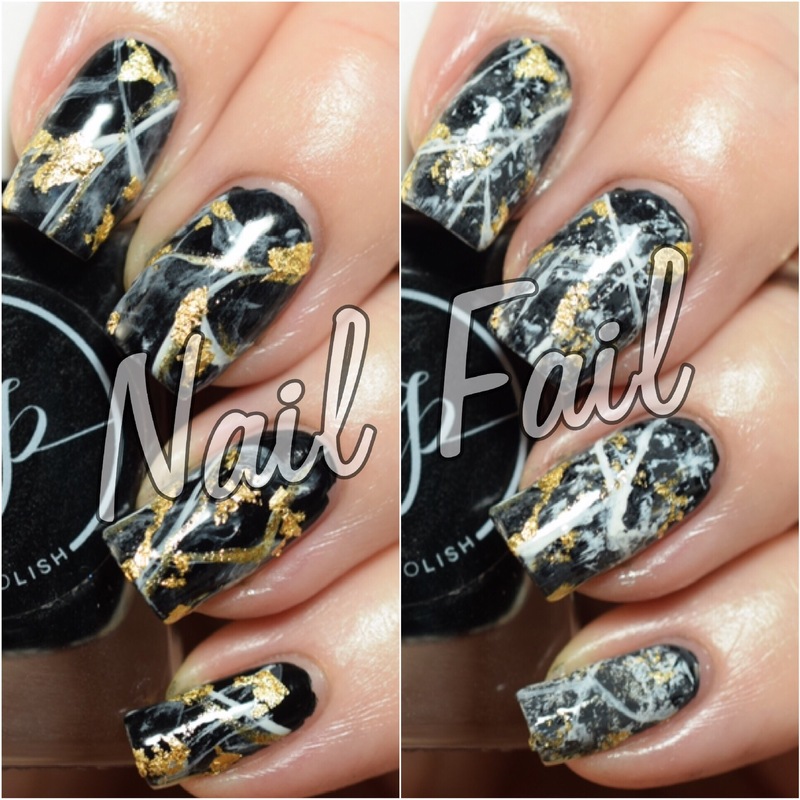 Fortunately I don’t have a ton of nail fails, but when I do fail I fail spectacularly! 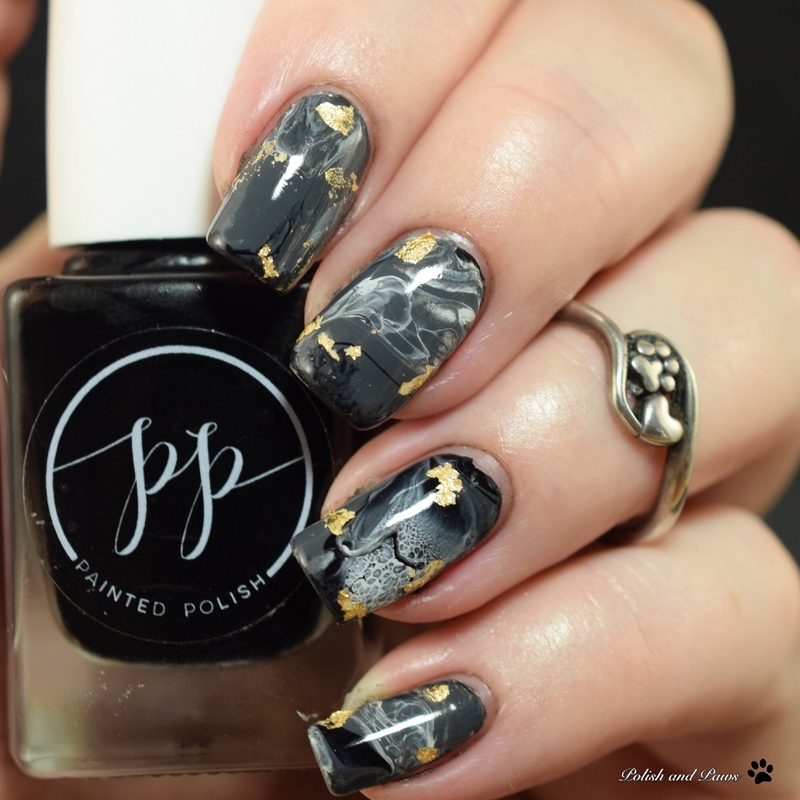 For this mani I started with nail polish freehand, versus the sharpie markie freehand from Day 2… freehand has never been my strong suit but I thought abstract marble freehand couldnt be too hard. I was wrong. Enter Exhibit A, and B. After my first attempt, Exhibit A, I wasn’t happy with how forced it looked and the total lack of ‘whispy lines’. So I tried to work on it some more. A few minutes later I snapped a few pics of Exhibit B and all I could think was that it looked like a spider threw up on my nails. So so bad. I immediately took it all off and started over again…. After abandoning my idea of doing freehand and went back to my tried and true drip marbles, I was fairly happy with the outcome. At least happier than I was with the previous versions. 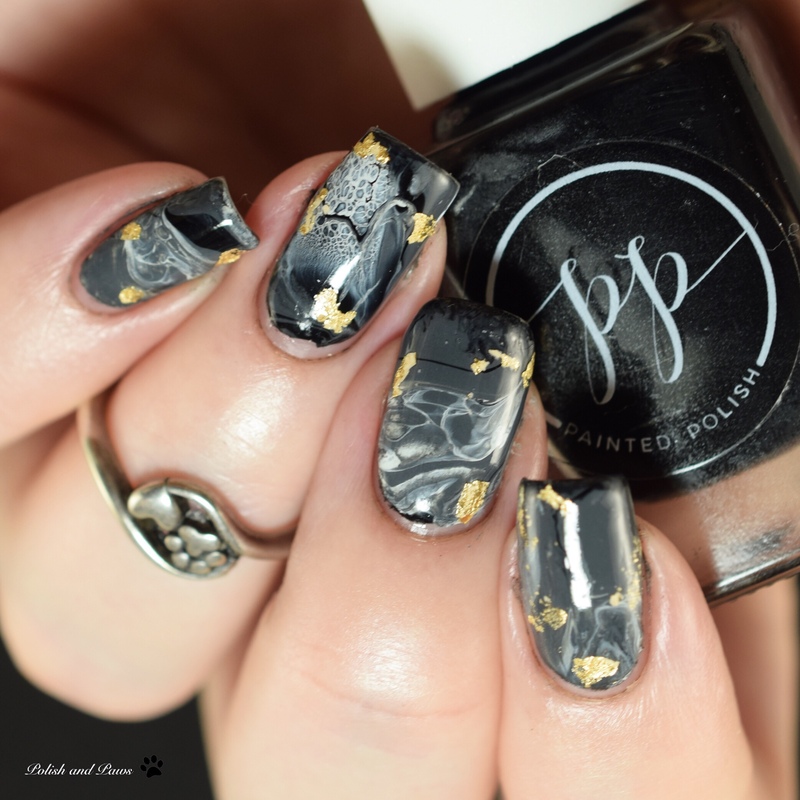 Hope you enjoyed the marble manis this week! You can click below to see what the other ladies did for today. It’s always fun to see what the other ladies come up with. I will be back with one last post then I’m off on my little blog hiatus for a short trip I’m taking next week. I will see you all back here in early February though! This is absolutely gorgeous! 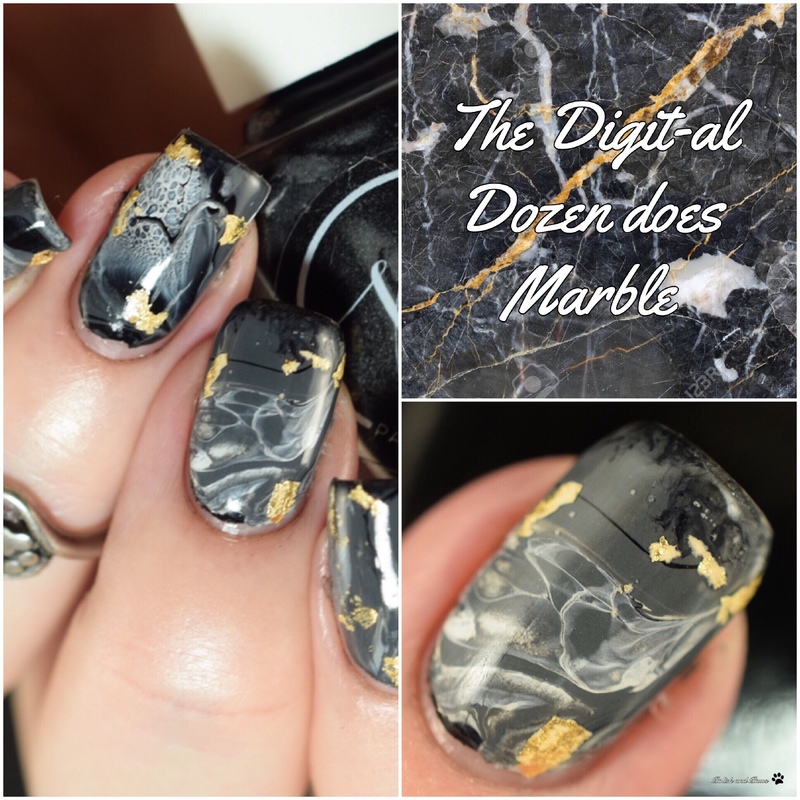 You do marble nails so well. We are always our worst critics. Your mani looks amazing. You’ve done a phenomenal job this week. This one is gorgeous! Love how the white looks like it’s floating off the base!